Discover how to take charge of your accreditation process. Log in to the Early Learning Program Accreditation Portal! It's here! 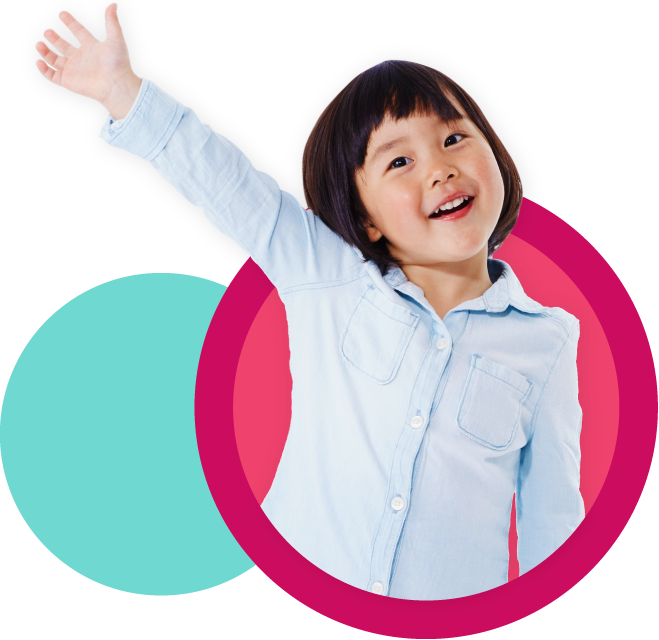 The Early Learning Program Accreditation Portal is now live. Log in to get started! Take an online learning module to expand your knowledge of guided play. Register today! Share your Feedback: Public Draft #2 of the Standards and Competencies Position Statement. Please submit by June 14! Gain inspiration for your practice as an early childhood educator with our high-quality, research-based books and resources. Connect with your peers at one of our events and get the latest research, best practices, and tools. Meet national standards of quality! Equip your program with tools that provide the best learning experiences for young children, and provide student educators with the highest quality professional preparation. The best resources to support effective teaching and learning for children. Visit the Online Store for great books, purchasing information, and to preview content.